Registration for the Huntington School District’s summer driver education program is approaching. The program is open to any student who has reached the age of 16 by June 25 and holds a valid learner’s permit. 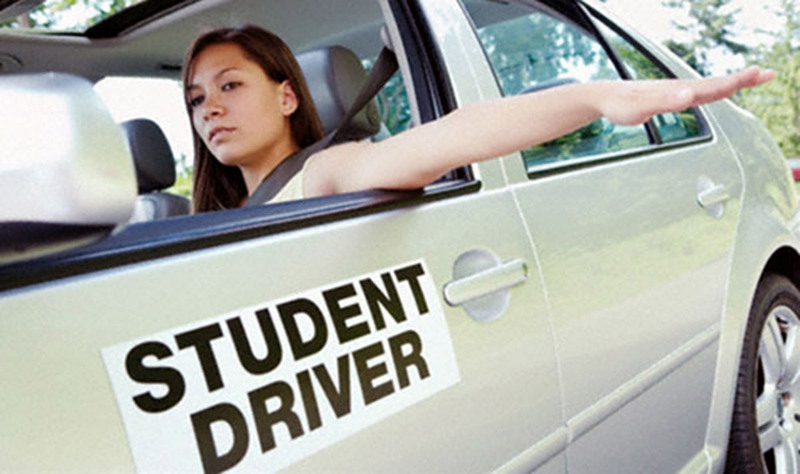 Current Huntington High School sophomores and juniors can register for the summer driver education program on Monday, May 21 from 2:30-3:00 p.m. Current Freshmen and non-Huntington students can sign-up that same day from 3:00-3:30 p.m. The registration session will be held in room 122–the office of the district director of health, physical education and athletics. Students must register themselves and are not permitted to leave their last class early to line-up in the hallway. The program is open to any student who will be at least 16 years old by June 25 and who holds a valid learner’s permit, which must be presented the first day of class. There are 48 openings, which will be filled on a first-come, first-served basis. The registration fee is $500 for residents and $525 for non-residents. Checks should be made payable to: Huntington High School Driver Education Program. An application for the program can be downloaded by logging onto the Huntington School District’s website at www.hufsd.edu and going to Main Navigation and then selecting Driver Education under Resources. Scroll down to Driver Education Documents and select Summer Files. The course will run from June 25 through August 2. No class will be held on July 4, but the mandatory make-up date is July 20. Lecture classes will be conducted Monday through Thursday. Students must attend all four days each week. Road classes will be conducted twice a week. Class time will depend on each student’s schedule. Individual schedules will be assigned on a first-come-first-served basis on the day of registration. Students are allowed to miss a maximum of three classes. However, these classes must be made up immediately. If a student is absent on a day when there are both lecture and road classes, it will count as two absences. Once a student misses a third class, they will be dropped from the program and will be ineligible for a “blue card” (MV-285). Classes cannot be made up once a new semester has started. To be eligible for a “blue card” a student must satisfactorily complete 24 hours of lecture and 24 hours in the car during the summer program.